By now, you will probably have seen my intial photo diary of Bruges, if not, do go and look, I take no credit for the photography, I give all the credit to Bruges and how beautiful the city already is. 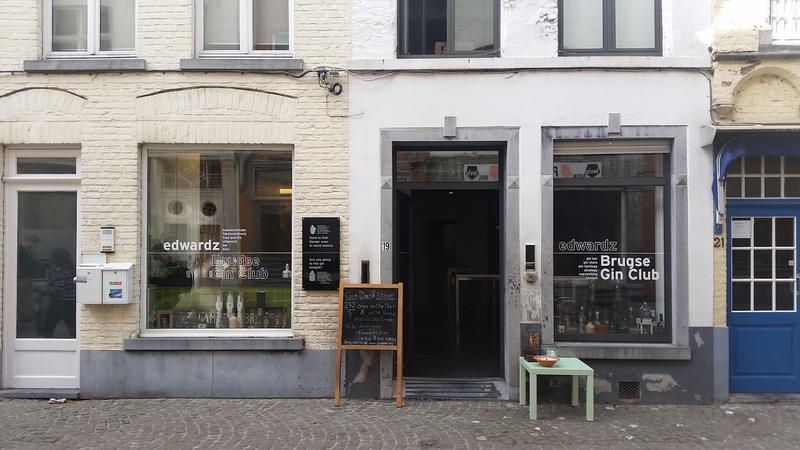 But I digress, this post is all about a little bar tucked down by the Koningin Astridpark that is both unassuming and incredibly inviting, I give you Bruges Gin Club. I am a big gin lover, so did not need much convincing (NB I have to give my boyfriend all the credit for finding this place by the way), and in we went at 6.05pm (it opened at 6pm). The atmosphere manages to hit a lovely spot between feeling like you are in a swanky bar, but with non of the pretensions. As we got there first, we had Edward's undivided attention who was happy to chat about gin, where we were from, our University (it turns out we both went to Lancaster - small world!) and upon his recommendation, I took my first sip of Belgian gin. It was potentially the best gin of my entire life. 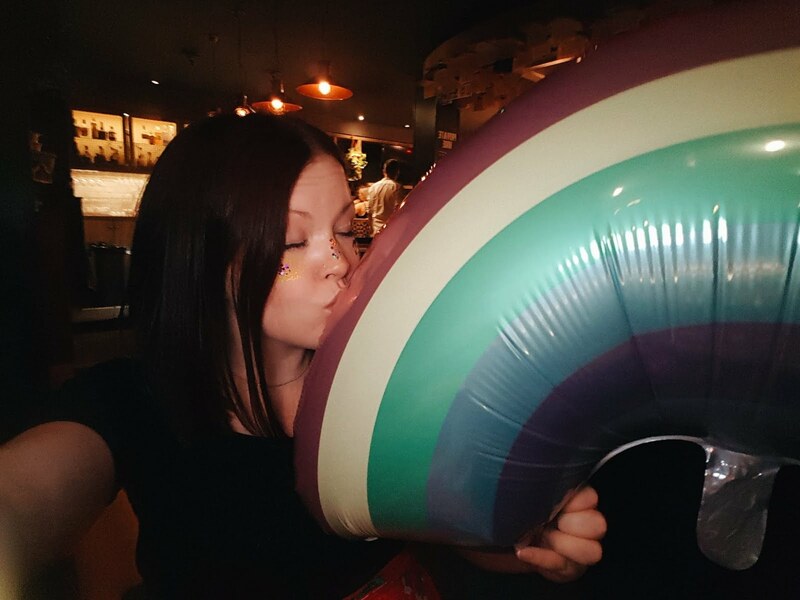 I don't know if it was the atmosphere, where I was, who I was with, or just the way I was feeling at the time, but honestly it appealed directly to my taste in gin. Meticulously prepared, and very well guided, it was a really great experience. Edward even found a gin for my gin-hating boyfriend that was infused with whiskey so I didn't even have to feel bad when staying for a second one! 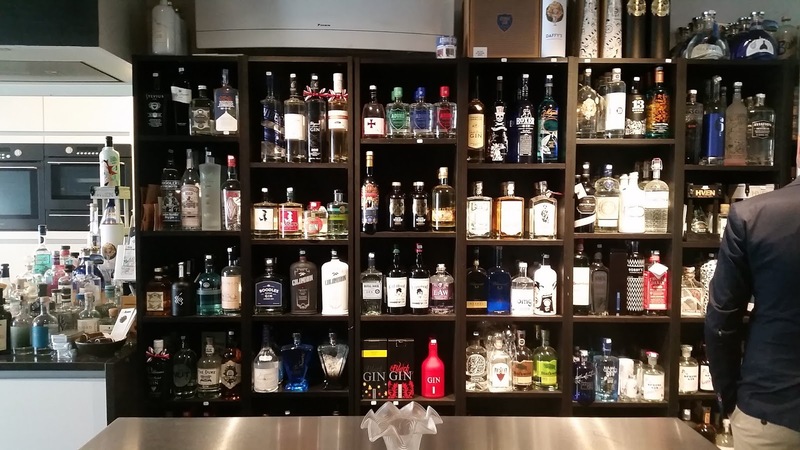 Edward also has an online shop with all the gins for you to purchase as well as the option to take little 25ml, 50ml and 100ml bottles home of your gin to enjoy (which was great for us as we were on hand luggage only!). I cannot recommend this place highly enough, mostly for the people who like gin, but even for the people who don't, it is a great bar with a great atmosphere and a great host. Just for your reference, in case you wanted to try anything, I had the Belgian gin Baldwin's and my boyfriend had NOG! 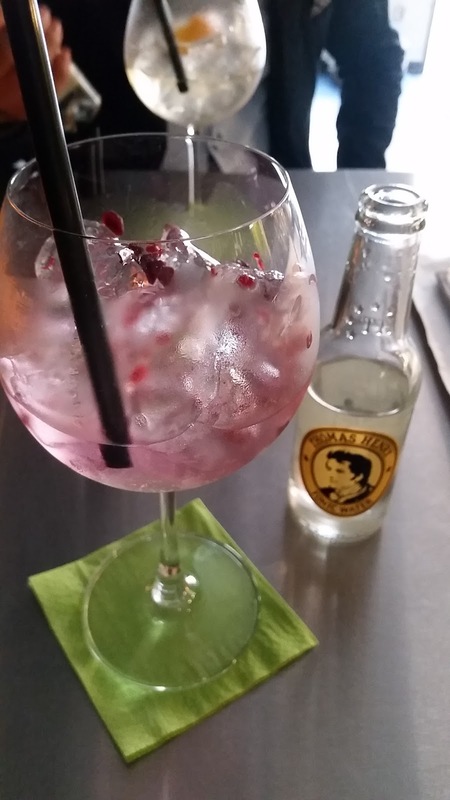 He also has an online shop www.ginroom.be!